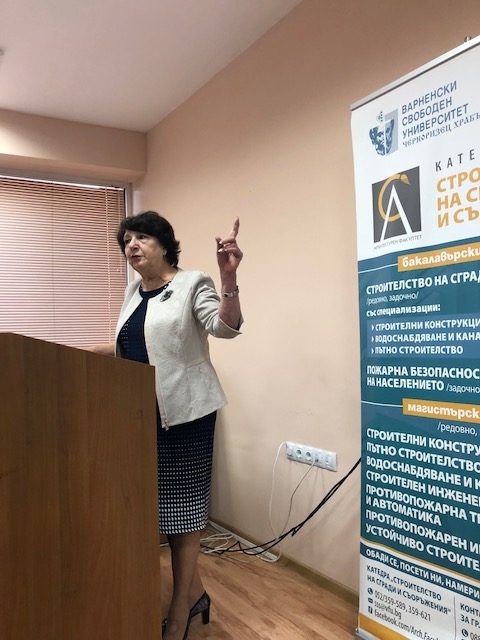 The Faculty of Architecture of Varna Free University "Chernorizets Hrabar" opened for the fifth consecutive year the academic year in Plovdiv. 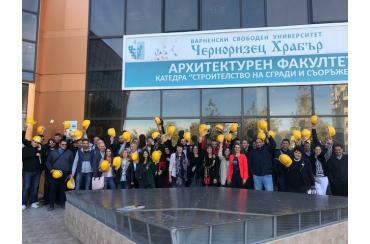 The occasion brought together students from the Department of Construction of Buildings and Structures. 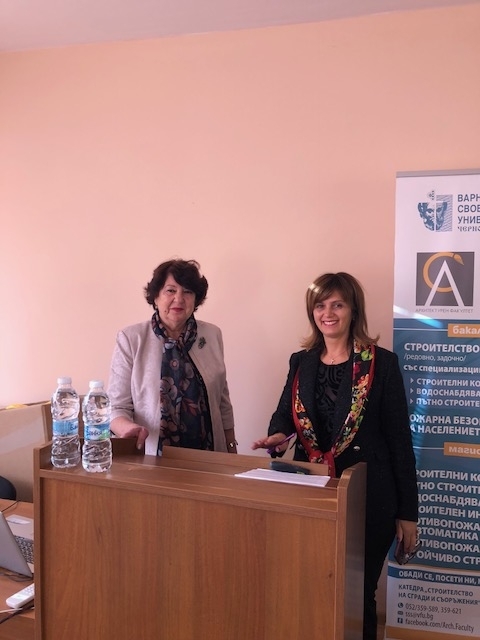 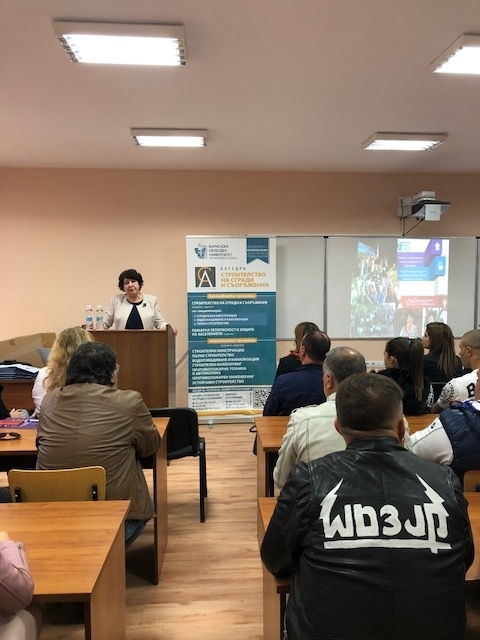 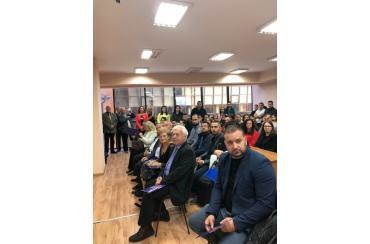 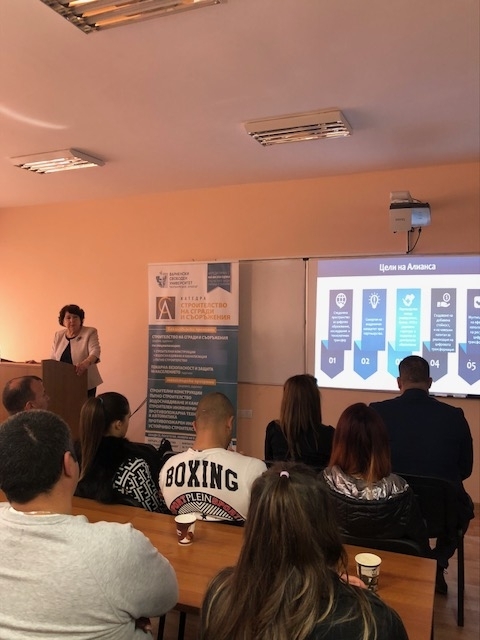 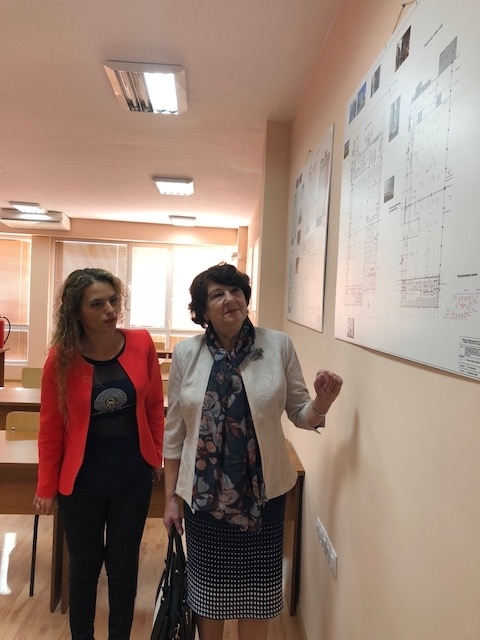 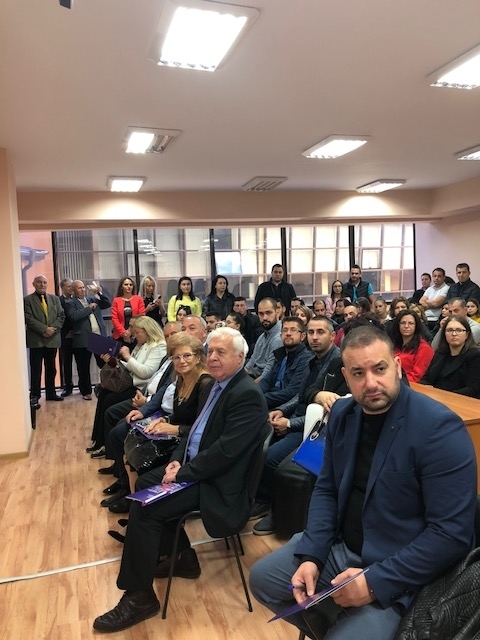 More than 60 future construction engineers and fire safety engineers received their students' booklets personally handed by the President of the University - Prof. Anna Nedyalkova, D.Sc. 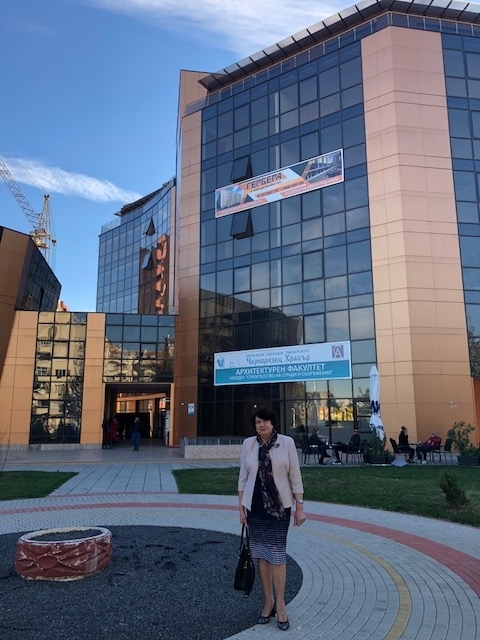 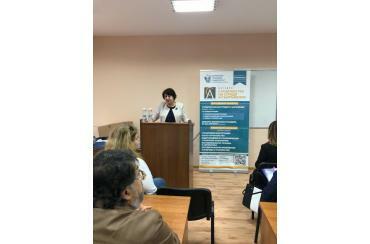 In her address to them Prof. Anna Nedyalkova said "I very much like to believe that the time spent at Varna Free University will be a strong enough motive to chase only the high peaks, to pursue the moment in which you are proud to turn back and say, "It has been built by us!". 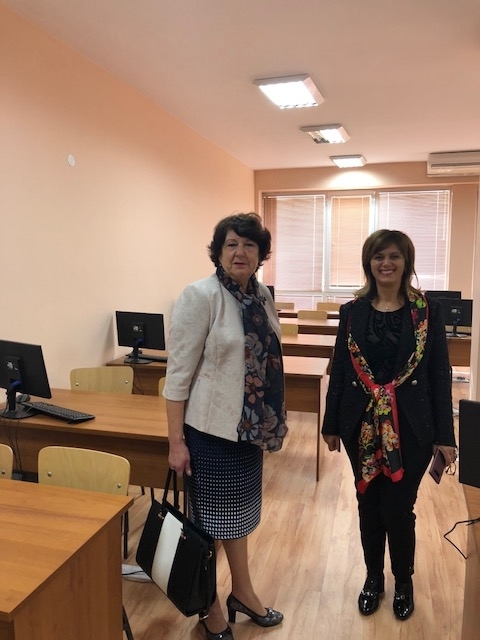 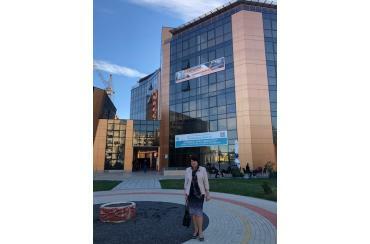 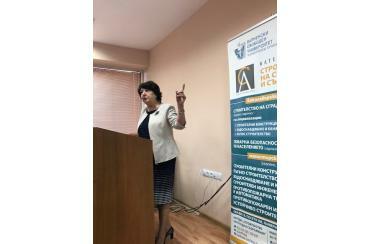 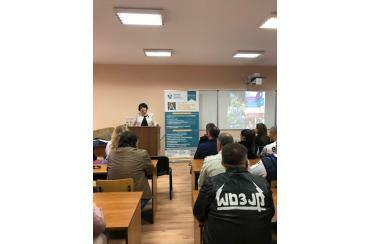 The new VFU project "Digital Education for Economic Growth and Social Inclusion", presented by Prof. Anna Nedyalkova, D.Sc. 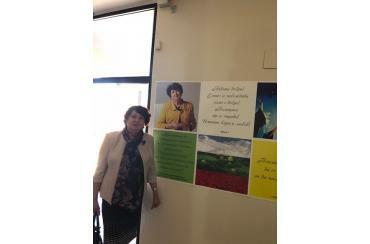 attracted considerable interest. 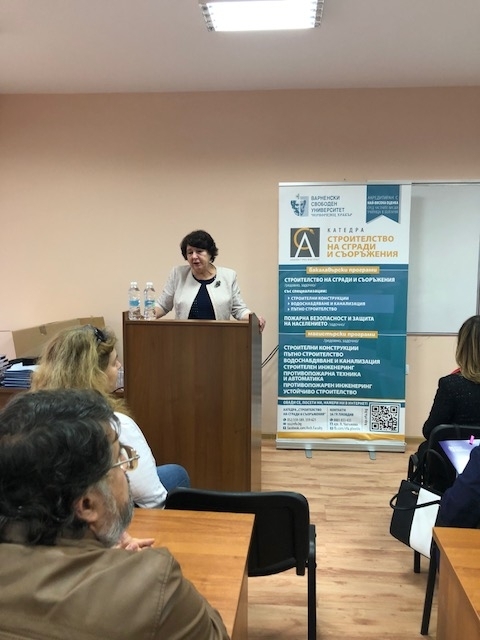 The audience appreciated the relevance and innovative nature of the proposed programmes, and wished the business representatives to take part in the Alliance 4.0 partnership. 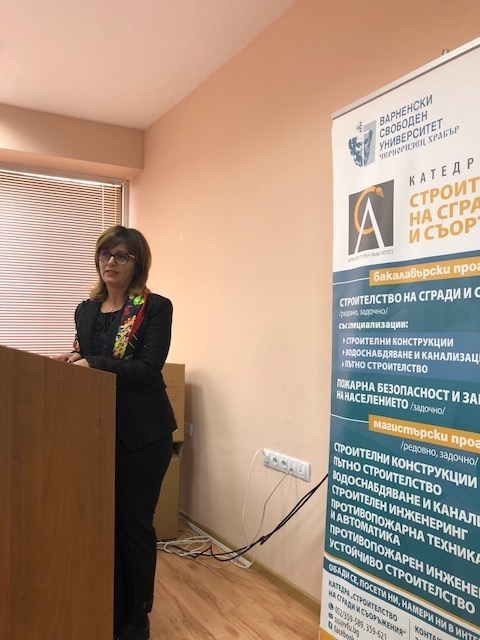 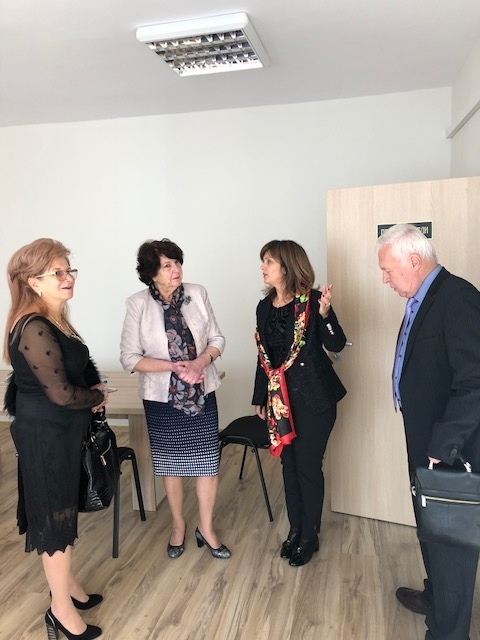 The opening was attended by representatives of the Chamber of Engineers in Investment Design, local administration and many representatives of the construction business, of secondary vocational education, current and future partners of the Faculty of Architecture and VFU. 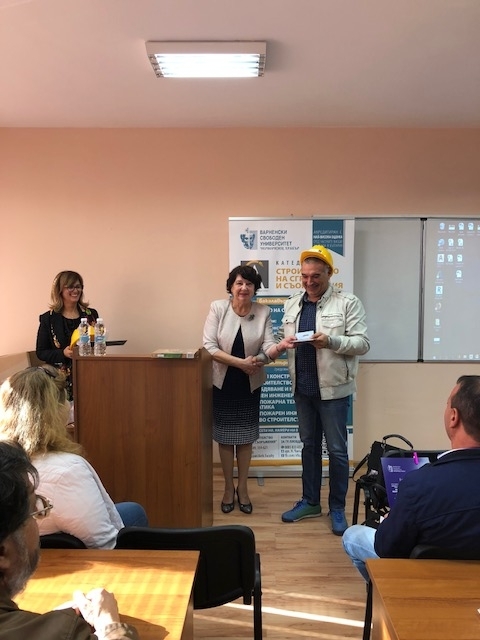 The graduate of Construction of Buildings and Structures, currently Director of the Construction Department of Irrigation Systems in Plovdiv, Eng. 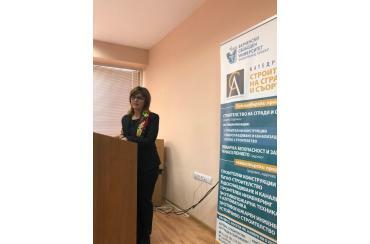 Katerina Apostolova greeted everyone on the occasion of the holiday and stressed how valuable it was for her and her career the training at VFU. 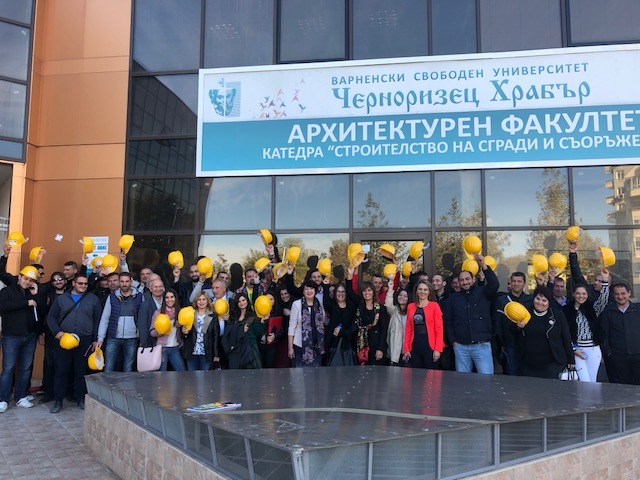 On the occasion of today's double celebration - the new academic beginning and the Builder's Day, the students received a gift - a protective piece of equipment for the construction site - a helmet. 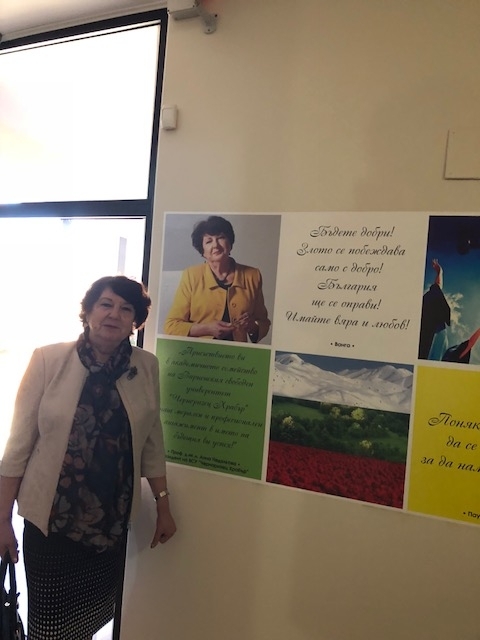 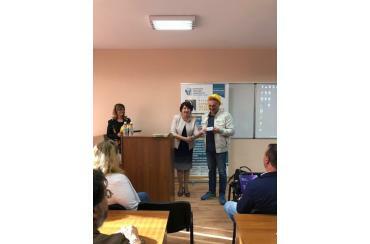 Prof. Nedyalkova received a gift from the students - an icon of St. Dimitar, with wishes for help and well-being, and recommendations to keep the traditions and build new trends in higher education.